Isabela joined Insight in 2018. Prior to Insight, Isabela interned with an on-demand food and supermarket delivery startup, which utilized messengers and drones for delivery. Additionally, she held an internship at Microsoft in the Product Marketing group. 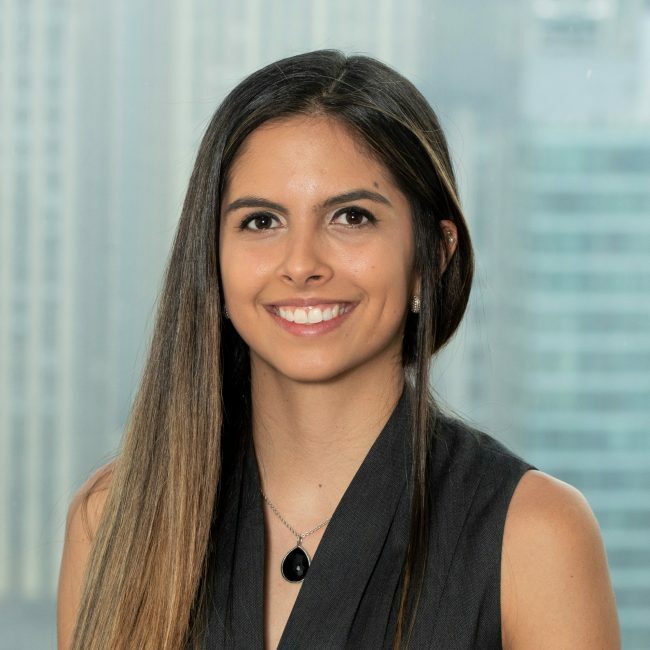 Isabela graduated from the University of Pennsylvania’s Wharton Business School with a double concentration in Corporate Finance and Data Analytics. In her free time Isabela represents Costa Rica at international events in equestrian jumping. She also enjoys cycling, boxing, and running.